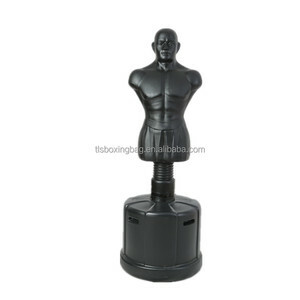 High Quality Martial Arts Training Dummy Boxing Training Dummy Box and training dummy Highly durable foam figure with base weight Adjustable in 3 levels of about 170-190 cm The base weight is filled with water or sand and weighs 100 kg when filled. 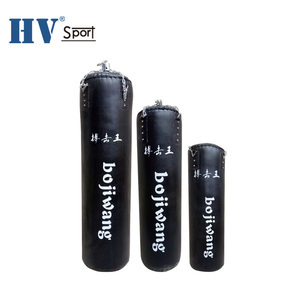 Perfect for realistic training in SV area, Thai-, Kick- and Boxing If you purchase multiple boxing dummies please check the shipping costs before the shipment by freight collect shipping cost could be more favorable result. 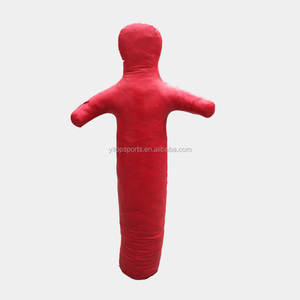 2 YRS Guangzhou Damai Sports Co., Ltd.
Alibaba.com offers 546 boxing training dummy products. About 51% of these are punching bag & sand bag, 40% are other boxing products, and 1% are punching balls & speed balls. 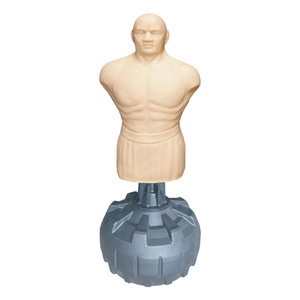 A wide variety of boxing training dummy options are available to you, such as paid samples, free samples. 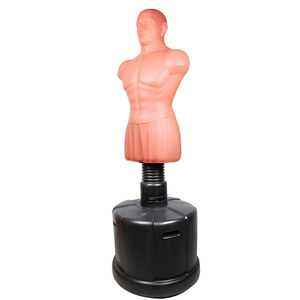 There are 546 boxing training dummy suppliers, mainly located in Asia. 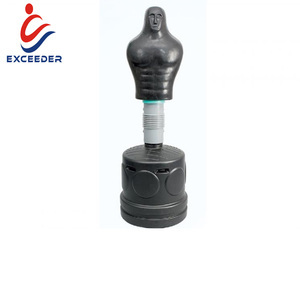 The top supplying country is China (Mainland), which supply 100% of boxing training dummy respectively. 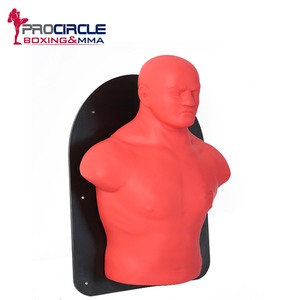 Boxing training dummy products are most popular in Western Europe, North America, and Eastern Europe. 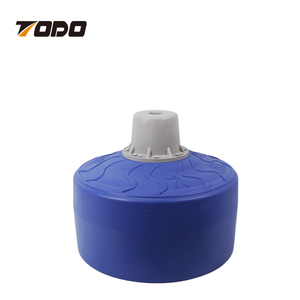 You can ensure product safety by selecting from certified suppliers, including 84 with ISO9001, 25 with ISO14001, and 18 with OHSAS18001 certification.